Summer of Learning Kick-Off and Story Time! It is kick-off story time at the Broadview Branch! 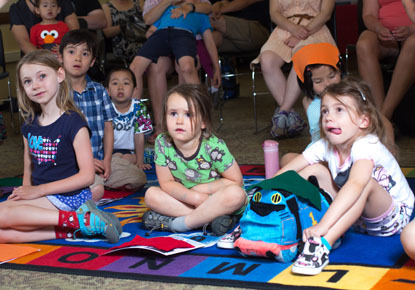 Bring your whole family to enjoy stories and songs while learning about this year's summer program at the library. Stay after for crafts and snacks!